JPM can advise you throughout the entire life cycle of your mining project. Within every mining project, comprehensive and practical legal advice is key. Successful outcomes are dependent on sound legal advice in Serbia’s booming and ever-changing mining industry. JPM’s experienced team of lawyers have worked with numerous multinationals, mid-market and junior companies in this sector and helped drive them towards their desired outcomes. In fact, your best interests – in both project and capital matters – are of paramount importance to us. 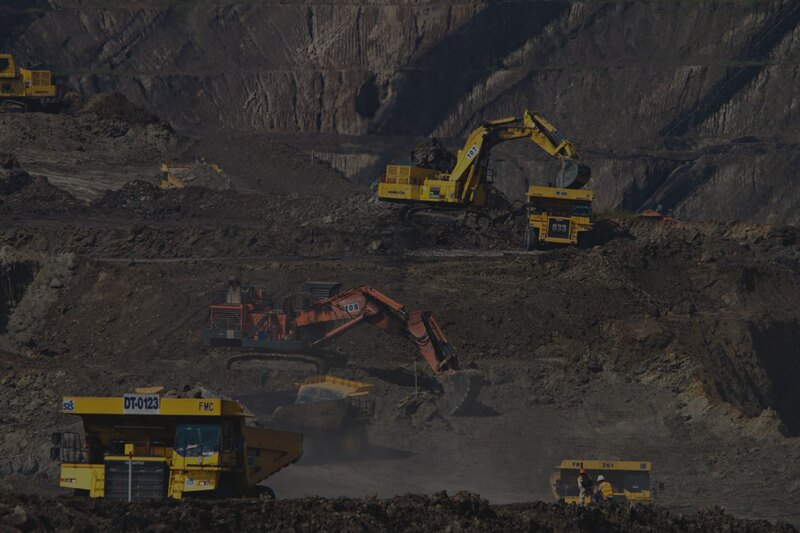 Our firm prides itself on bringing an industry-focused approach to every mining transaction and our professional approach ensures your business is always protected against any potential legal risks.